Following up from last week&apos;s "7 Things You Need to Do Now" article, this feature highlights what we think are the top 10 misconceptions about retirement. Fortunately all of the negative ones can be overcome with better planning. 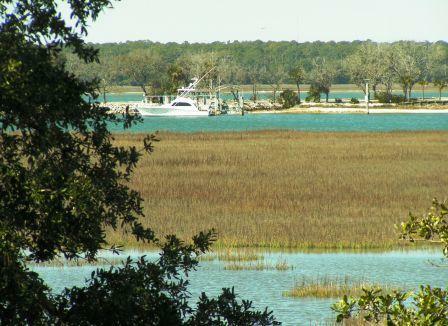 Down on the southern edge of South Carolina lies one of America&apos;s favorite vacation and retirement paradises. 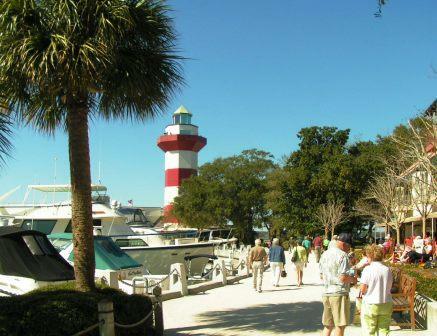 The area is so popular that communities from far away advertise themselves as Hilton Head "Plantations". 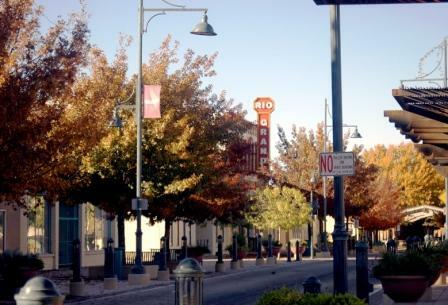 Click on a state to see reviews of 807 great retirement towns, plus capsule summaries of 1,623 active adult communities. One of the most persistent questions we get from members relates to how to find a seasonal rental. Since we believe that renting before buying is always a good plan, here is some help on how to find those rentals - either by the week or month. We were delighted to find after doing some testing that it is very easy to find many rentals to choose from. This city&apos;s Paseo del Rio (River Walk) is a model for how to make a center city attractive. San Antonio has many other charms, including the Alamo, a relatively low cost of living, many nice communities, and being especially inviting to retired military.